Home Exciting News Thank You for Attending! 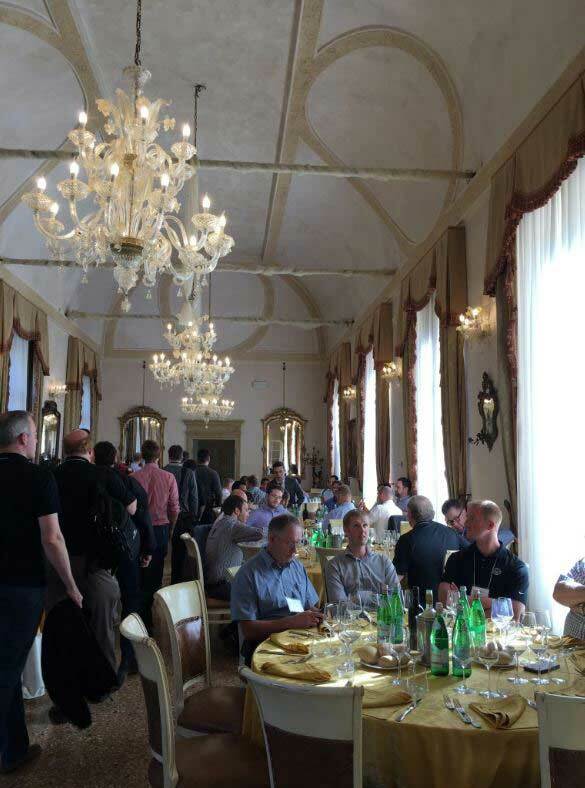 The Aermec team would like to formally thank all of our partners who attended the Aermec Training 2017 in Italy. It was an absolute pleasure to host all of you. The trip was filled with a variety of fun activities. 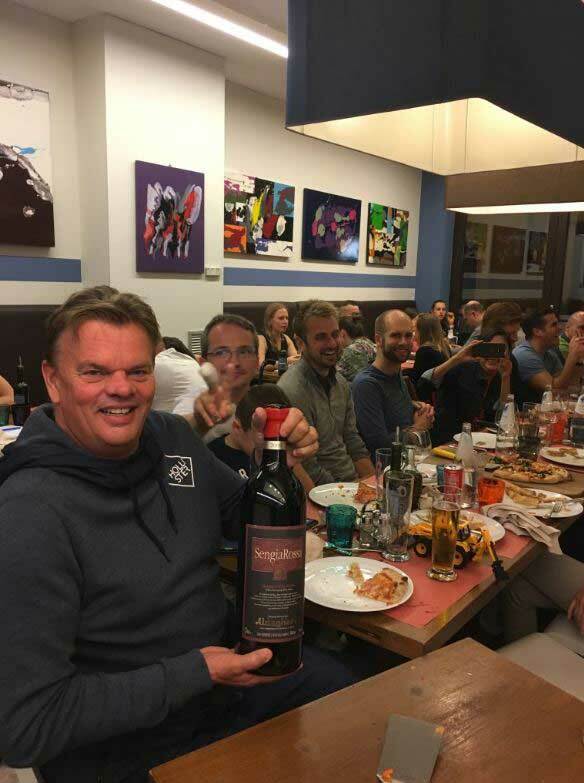 On arrival night in Italy, the group went to Pizzeria Bella Napoli for a pizza party where everyone was able to meet each other and mingle. 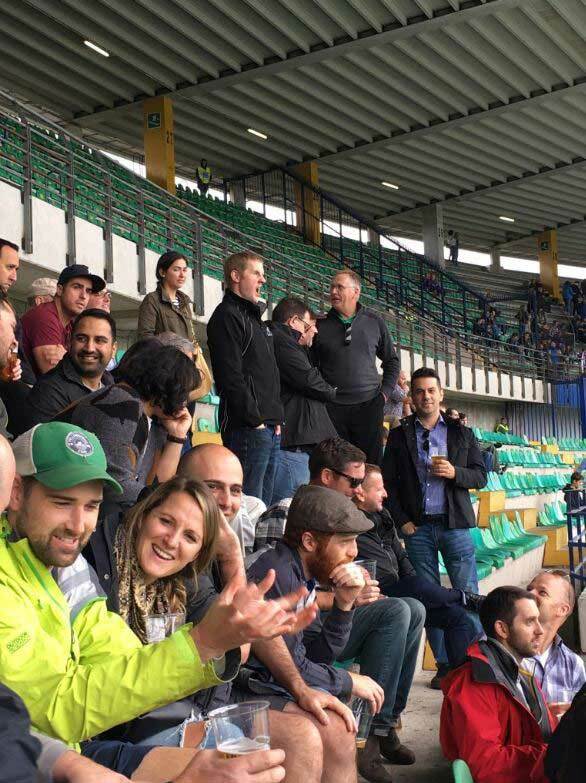 The next day the group travelled to a Chievo Verona versus Fiorentina football match and witnessed a win for the home team! The next two days, the group visited the Aermec factory in Bevilacqua. The group experienced Aermec’s new training facility. There they had a training session and learned all about Aermec’s air to water products, water to water products, fancoils, and latest innovations. The group even had a tour of the factory! Over 60 of our customers attended. The event exceeded expectations and was an overwhelming success due to your participation. The Aermec Team would like to sincerely thank you for joining us. 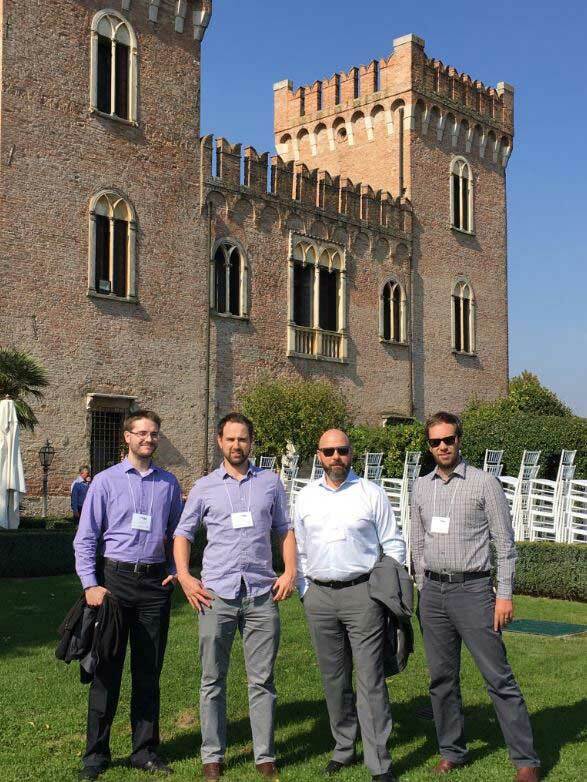 Previous PostAermec’s Annual Training Seminar!